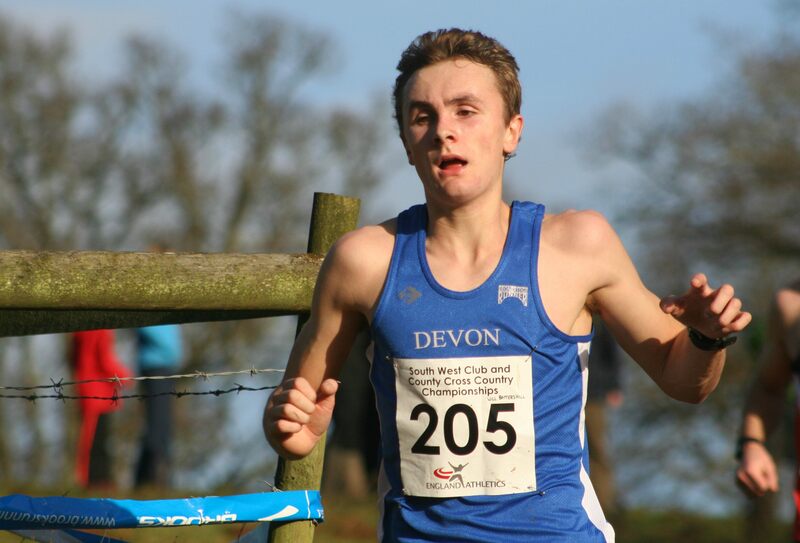 WILL BATTERSHILL capped a memorable year by winning the under-20 men’s title at the South West Inter-Counties Cross Country Championships at Bicton College on Sunday. The 17-year-old has enjoyed a tremendous 2015, the highlight of which was reaching the IAAF World Youth Championships steeplechase final in Colombia on his Great Britain debut in the July. Battershill had won the under-17 South West Cross Country title at the start of January and he repeated that feat at the same venue but in the older age group. The Erme Valley Harriers athlete, who last week set a new 3,000m personnel best of 8:38.87 at an indoor meet in Cardiff, was nearly two minutes in front of the next under-20 at Bicton on Sunday. Battershill, running for Devon, clocked 33 minutes and six seconds for the tough course, with Wells’ Philip Bridge second in 34.51. The under-20 men’s race was run with the senior men and Ivybridge Community College Battershill was fourth overall, with Gloucester’s Bristol and West runner Owain Jones first senior home, followed by Somerset’s Rowan Preece and Bristol’s Cornwall county athlete Peter Le Grice. Battershill also helped Devon to the under-20 team title. 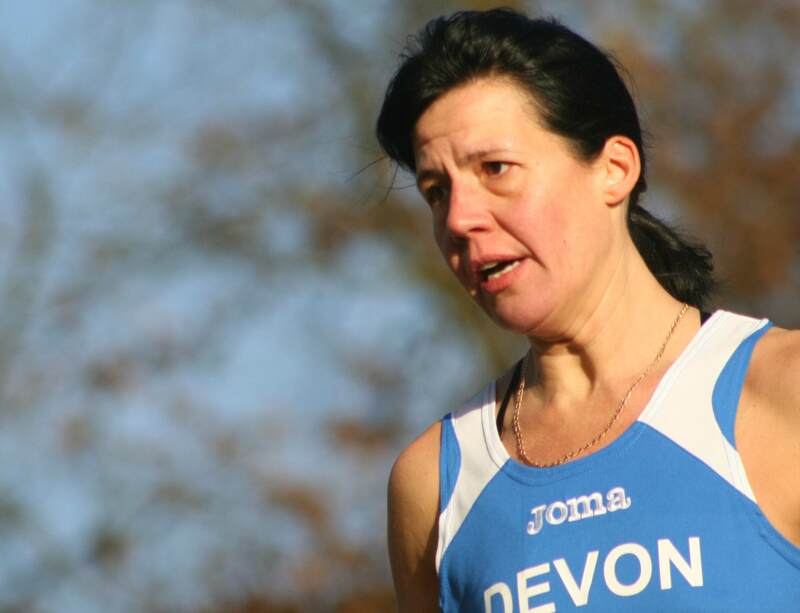 There was also success at Bicton for Battershill’s Erme Valley team-mate Cleo Perry. Perry, clocking 26.40, was third senior women behind Avon’s Charlotte Green and Cornwall’s Emma Stepto. She was also first in the over-35 category. Tavistock’s Alice Rogers, running for Cornwall, was fifth senior women home. The under-20 women also raced with the seniors at Bicton and Tavistock’s Tess Masselink and City of Plymouth’s Poppy Tank, both 17, came in the top five overall and in the top three in their age category. Masselink was second under-20 home in 25.03, with Tank not far behind in third with a time of 25.12. Bath’s Gemma Shepherd won in 24.53. Devon, with Tank the top scorer, won the team prize.